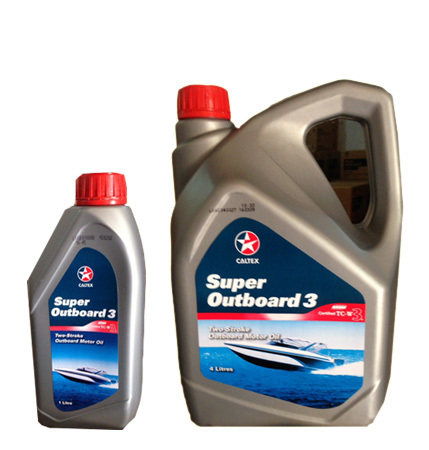 Two Stroke and Outboard Engine Oil | Product Categories | Welcome to Chevron Lubricant Lanka PLC. 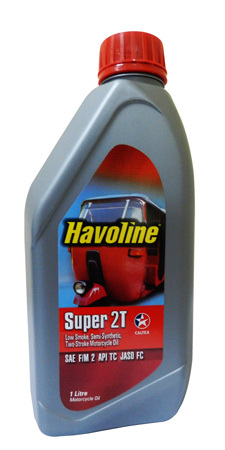 Get protection, power and performance from the Caltex Havoline Super 2T range that provides the right choice of lubricating oil for every kind of two-stroke motorcycle engine, from the latest high performance machines to the smallest motor scooters. 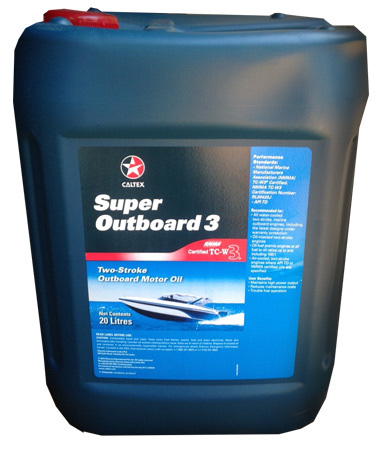 Premium performance, two-stroke, marine outboard motor oil formulated with a special ashless additive system. Pre-diluted with a high flash point solvent to facilitate mixing with gasoline at all temperatures. Maintains high power output. Reduces maintenance costs. Trouble-free operation. Maximizes spark plug life.